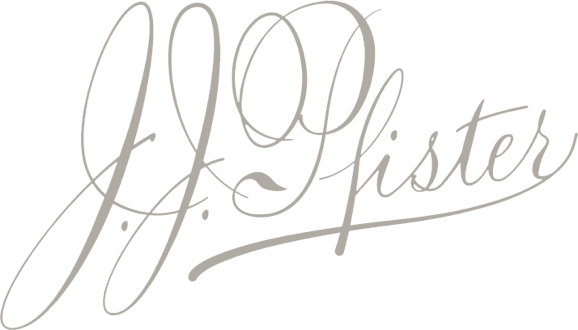 All information on this website is property of J. J. Pfister Distilling ©2017. All material at this website, such as text, images, markup, CSS, programming, TITLE tag content, META element tag content, and design, is ©2017 to J. J. Pfister Distilling and may not be reproduced elsewhere in any way without our express written permission. This responsive web design and unique combination of images, colors, sizes, typography, positioning, CSS, HTML and other markup and programming is ©2017 to J. J. Pfister Distilling and cannot be reproduced or used anywhere else, whether in part or in whole. No exceptions. This website’s logo and branding may have been created by Oohology – Louisville’s #1 branding, advertising, and digital ad agency. If so, all rights and ownership of the brand assets belong to J. J. Pfister Distilling and you should contact J. J. Pfister Distilling for usage rights. If unsure, you may call Oohology to learn more.